Happy Labor Day! Fall activities are on the way and one of our favorite outdoor activities to do before the snow flies here in Minnesota, is to have a bonfire! 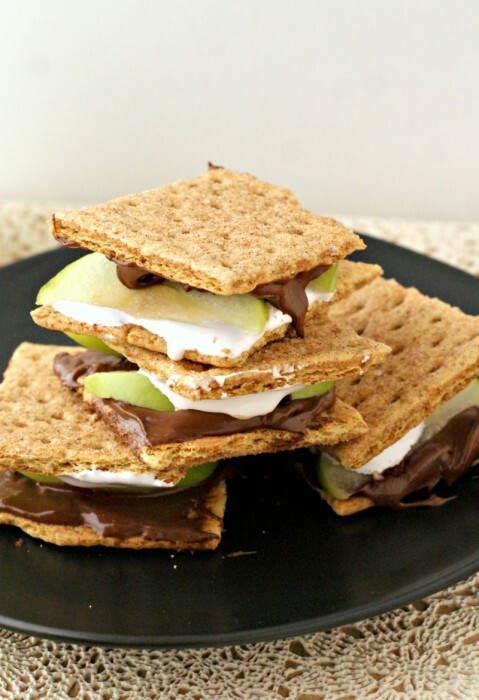 And you can’t have a bonfire without s’mores! We’ve found a few different recipes that would work great with Dippin’ Stix Apple trays (caramel, peanut butter or peanut butter with chocolate). Give them a try & let us know how they turn out!